Congratulations on Taking This Step in Activating Your Dreams to Inspire Your Life! For Access to your first module, please fill in the form below. You will receive an email that you will need to confirm and VOILA! You will be taken to the First Step in Activating Your Dreams!! If you have any questions along the way, please reach out to me and I’ll get back to you as soon as possible!! 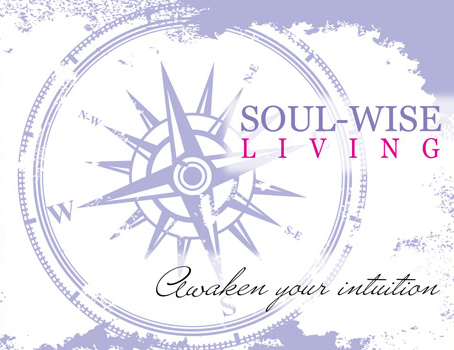 to empower awakening your inner wisdom and dreams.